Mike Smith Honda knows that financing an automobile in Beaumont is not always easy. Especially, if you possess a low credit ranking. Is it about time that you buy a new vehicle? Perhaps you're attempting to determine how to fix your credit ranking for an automobile lease or loan? You may already know that your vehicle financing rate is directly tied to your credit history and score. Repairing your credit may take some work. You will definitely want to keep track of your score a few months in advance prior to your car financing application. Boosting your credit overnight is impossible. Given enough time, however, you can most definitely make great strides to a better score. Let's learn how this can help. Banks and credit unions typically take both FICO credit score history and credit score into consideration while deciding to lend. Auto lenders identify the a borrower's loan eligibility by auditing his or her credit rating. Notwithstanding all this info, the process of credit scoring can still be murky at best. Due to this complexity, dealerships typically use multiple industry-specific factors to analyze if you're a low-risk borrower. Remember that your credit score is an important component that identifies whether or not you are capable of paying your regular installments. That means that you would do best to learn how to increase your credit prior to applying for car financing. Buyers with above average credit easily qualify for automobile loans with low interest rates or even zero percent financing. an ideal score also presents you with a circumstance to negotiate during your auto financing. Those with bad credit, however, often are ineligible for zero percent financing, small or zero-down payments, and low-interest loans. In brief, you may overpay when you have a weak credit profile. Pay close attention to your credit report in the months preceding your car finance application. Each time you don't make an account payment, your credit rank gets a negative hit. By avoiding it, you can increase your credit score. Don't apply for other new credit. Multiple credit card applications can negatively impact your score and lower it. Avoid these types of actions if you're building a less than desirable credit score. Car and truck shopping is an exciting journey that involves several steps in order to be most successful. If you want a smooth financing experience, fix your poor credit first. A higher score will help you get a better auto financing plan with more wiggle room to negotiate. 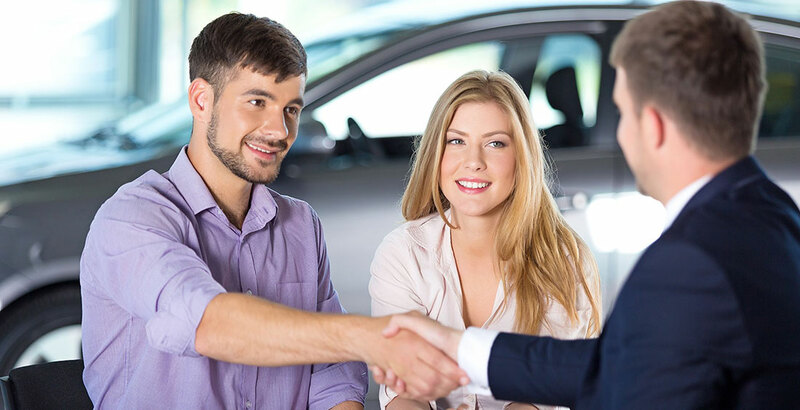 Improving your credit history can't happen quickly; so, give yourself ample time and track your credit for a number of months before moving forward with shopping for a new car or truck.